Over 1.5 acres semi-fenced. 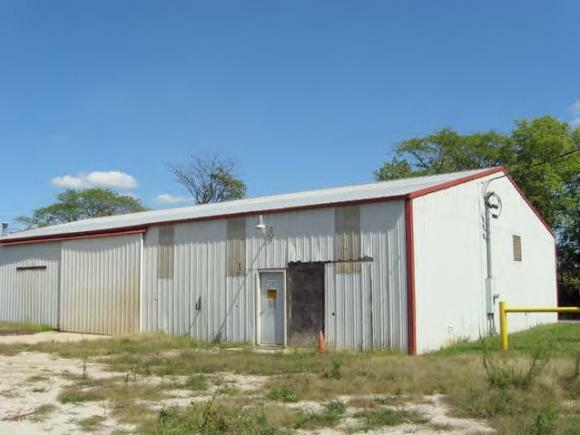 Two buildings: 1973, 40x75 concrete block w/4 offices, 2 restrooms, warehouse area w/OH door, central air & heat. 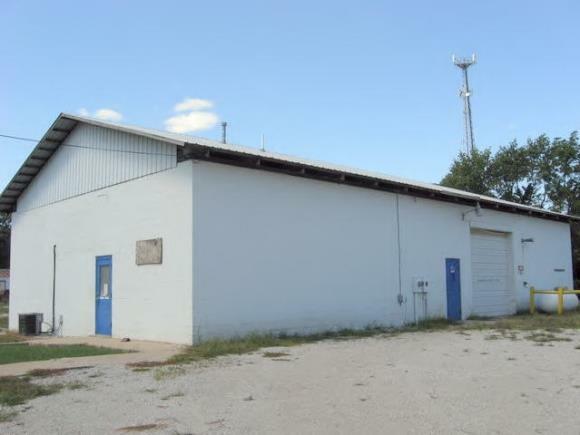 1985, 50x80 frame pole building w/12' ceilings & shop. Both buildings have propane tanks. Many possibilities with lots of space to expand.